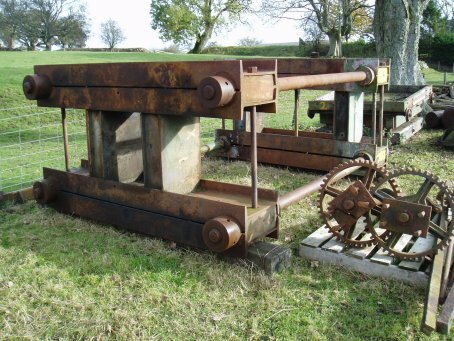 ALL TYPES OF CIDER MAKING EQUIPMENT, MILLS, SCRATTERS, PRESSES ETC. PRESERVE THE ART OF TRADITIONAL CIDER & PERRY MAKING. IF YOU HAVE, OR KNOW OF ANYONE WHO HAS EQUIPMENT AVAILABLE. 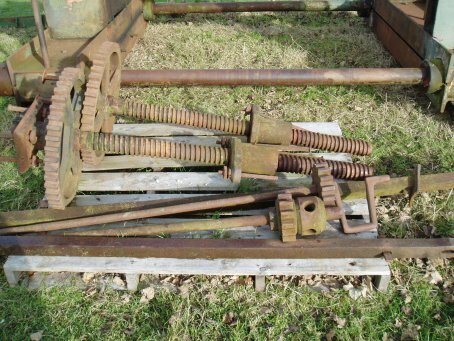 THE SORT OF EQUIPMENT WE ARE LOOKING FOR ARE SETS (PAIRS) OF SCREWS FOR TRADITIONAL OAK BEAM CIDER PRESSES. 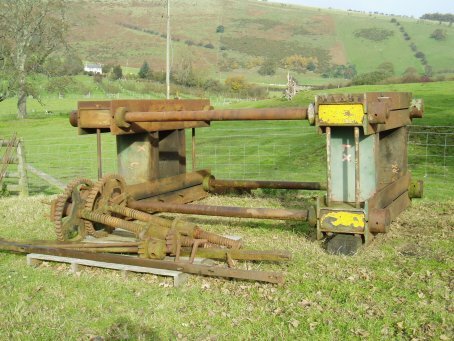 WE ARE ALSO VERY INTERESTED IN IN FINDING DIFFERENT TYPES OF HYDRAULIC CIDER PRESSES IN WORKING ORDER ESPECIALLY SAMBRON PRESSES. 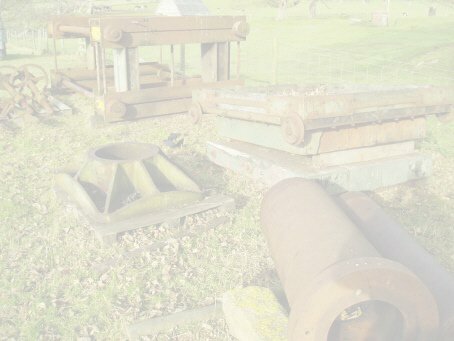 WHAT WE WOULD LIKE TO ADD TO OUR COLLECTION MOST OF ALL ARE OLD SCRATTERS OR MILLS, ANY SORT OF BLADE MILL OR CENTRIFUGAL MILL. THE PROBLEM WITH THESE ITEMS IS THAT THEY WEIGH VERY HEAVY AND ARE MOSTLY SCRAPPED. DO YOU HAVE ANYTHING LIKE THIS OR OLDER?